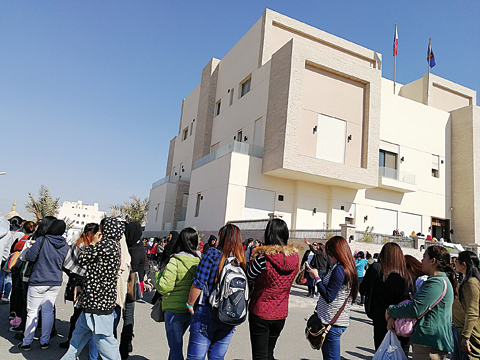 KUWAIT: The first day of the month-long Filipino Overseas Absentee Voting (OAV) period kicked off yesterday at the Philippine Embassy in Kuwait. The turnout was unprecedented compared to previous OAVs witnessed by Kuwait Times. “This is an unexpected turnout on the first day of voting. I am very happy to see the enthusiasm demonstrated by our fellow Filipinos to cast their vote. You can see the queue and voters outside – they came to the embassy since six in the morning. 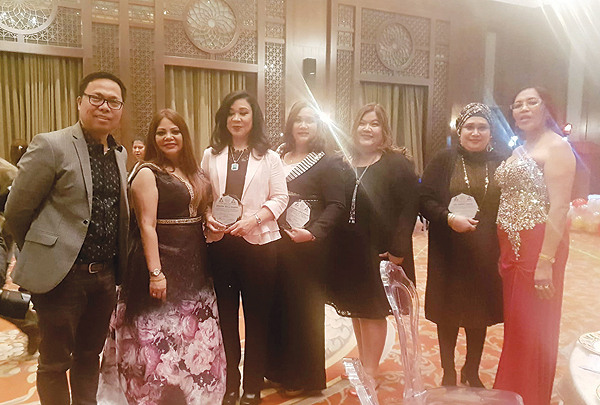 It means the trust and confidence of our voters in our government and the Commission on Elections (COMELEC) has been restored,” stated Charge d’Affairs Mohammed Noordin Lomondot. “The voting for overseas Filipinos will last one month. I am calling on all registered voters to come forward and exercise their right to elect people who they trust most to lead our people in congress,” he said. “These are the midterm elections halfway in the term of President Duterte. Show that we care for our country’s future and for our next generation – it has a great impact on our country’s future. Vote wisely and according to your conscience,” he added. Voters are allowed to elect 12 senators and one party list representative. 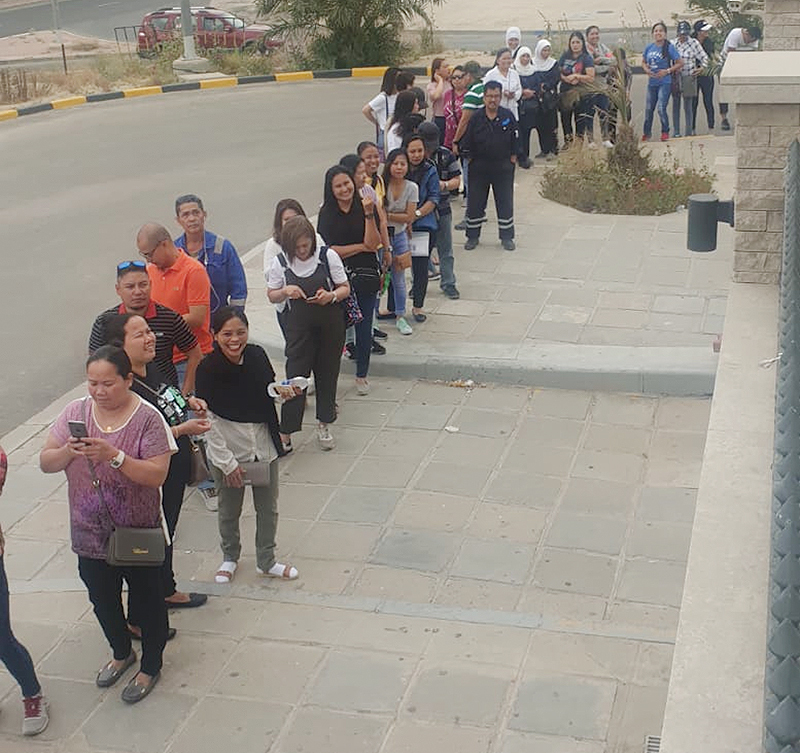 The Philippine Embassy in Kuwait prepared for this exercise after the successful final testing and sealing of vote counting machines (VCMs) at the embassy last week. Names of registered voters can be checked at the Philippine Embassy website if they are included as overseas voters. Those who have registered and can’t find their names on the COMELEC list of overseas voters can consult the embassy’s Special Board of Election Inspectors (SBEI) Chair Esnairah Dansal. Registered voters can cast their votes from April 13 till May 13, 2019 – including weekends – from 8 am till 5 pm. Asked for the documents needed, Dansal, the current head of mission, said voters should bring their Philippine passport or civil ID, or any Philippine government-issued ID. Each voter can spend at least 3 to 5 minutes to vote depending on how well they are prepared to tick the names of their desired candidates. “My advice is for the voters to come with the list of their candidates, so it will be easier and faster once you are seated in your precinct,” Lomondot concluded.